SERVIPETROL LTD was established in 1981 to provide petroleum consulting services and training to companies around the world. Servipetrol Ltd. offers services ranging from geological and economic evaluation to reservoir engineering studies. 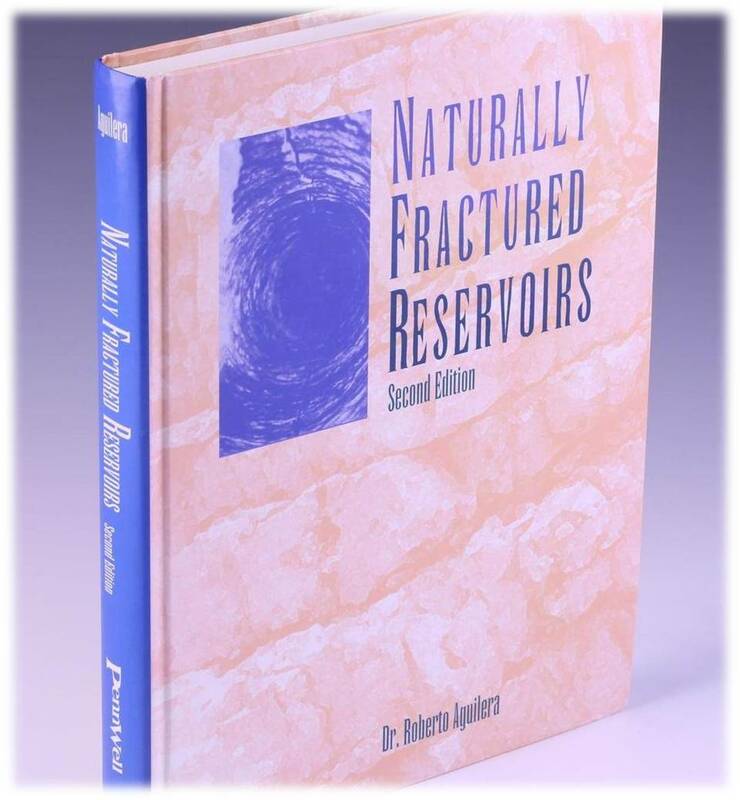 Our expertise with naturally fractured, tight and shale reservoirs, has achieved international acclaim and has been well documented in various books and publications. Techniques for evaluation of dual and triple porosity reservoirs, flow units, rock fabric, pore throat aperture, permeability, capillary pressure, and height above the free water table are incorporated in Servipetrol's Fracture Completion Log. 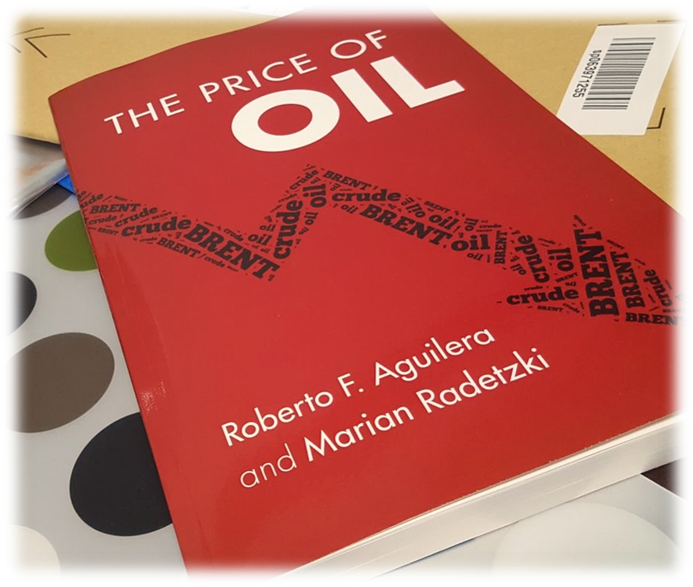 The techniques were published recently by Dr. Roberto Aguilera in leading scientific journals of the oil and gas industry. The scope of projects undertaken range from brief informal discussions with clients, to detailed, fully documented, comprehensive studies. Our final reports include definitive conclusions and recommendations. We can work in conjunction with client geologists and engineers or we can develop completely independent studies.